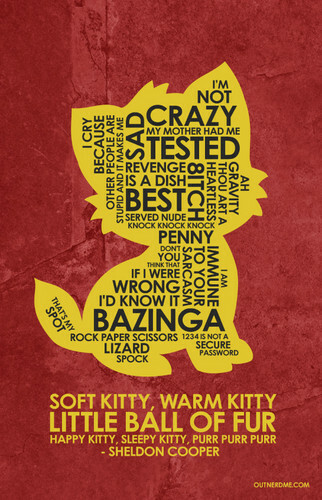 The Big Bang Theory Quote Poster. 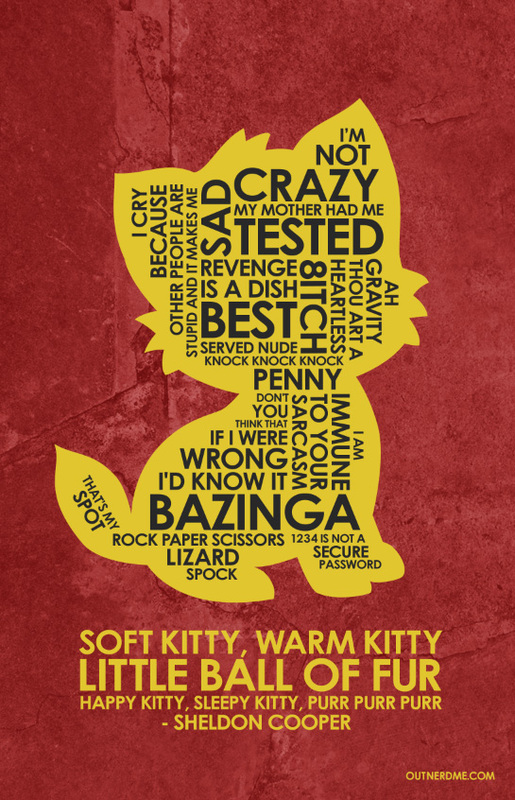 I make typography posters with 인용구 from 영화 and TV shows.. HD Wallpaper and background images in the 빅뱅이론 club tagged: photo the big bang theory outnerdme. This 빅뱅이론 fan art might contain 애니메이션, 만화, and 만화책.